Member Alert – New Portal! The portal has been updated and had new features added. We encourage all members to login and become familiar with the new and improved interface and content. If you have lost your access, you will need to call the Help Desk toll-free at 877-861-6298 to have your account activated and to be provided with your User ID and password. 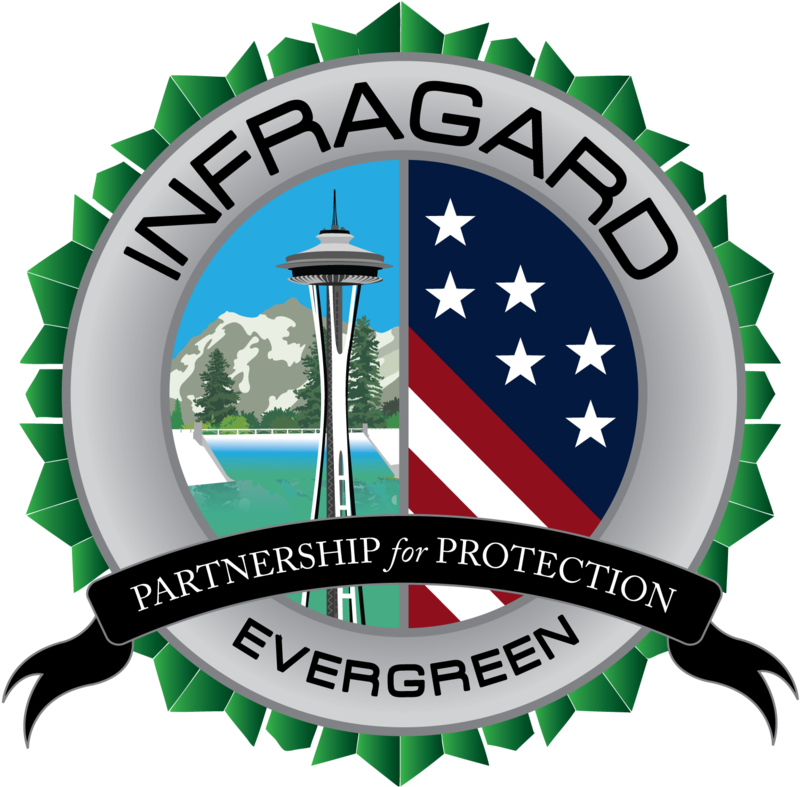 This entry was posted in InfraGard National Members Alliance. Bookmark the permalink.